The world in which we operate in is changing, and technological advances are improving the way we conduct our business. 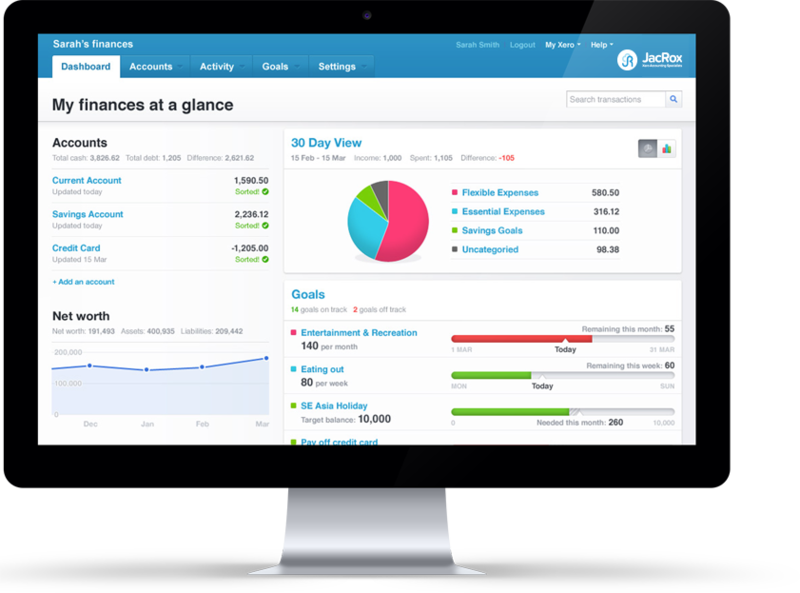 JacRox's Xero cloud accounting enables you to manage your accounts more efficiently, saving you time and money, and allows you to focus on running your business without the stress of managing your accounts. Securely stored in the cloud, your accounts information is saved and maintained by Xero, allowing you to access your data from anywhere in the world, 24 hours a day, 7 days a week. The Xero cloud accounts system has never been breached, and data has never been lost, so you know with JacRox & Xero your data is in safe hands. Working in the cloud also allows JacRox to view your accounts quickly, securely and remotely help with any enquiry you may have. Our JacRox Xero cloud accounting offer covers a wide range of accounting topics, from bank reconciliation and invoicing to payroll and financial reporting. The possibilities are endless with JacRox & Xero. 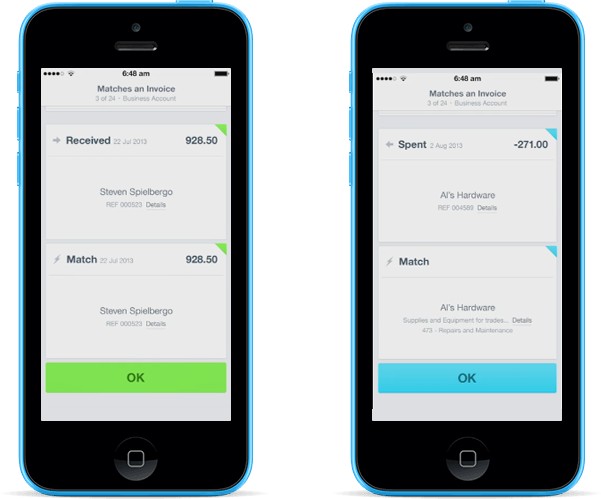 Invoicing, expenses and track cashflow on the go using Xero's app. * iPhone only. This feature allows you to track your stock and simplifies invoicing. 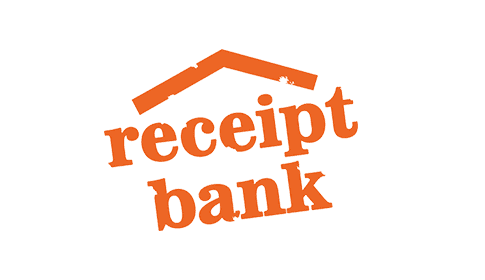 Instantly see all your bank balances, review and approve receipts at the touch of a button. Create targeted customer lists from your accounting data. Support is available for all your Xero needs. Foreign currency accounts can be reconciled, with gains and losses automatically calculated for you. Track wage expenditure and do pay runs, or connect with your payroll system. Create and manage a database of client contact information.